Left John's parents house at 5:30 AM to head to PA for John's cousins college graduation party. Stayed at his families house down in Yardley, PA for the night. Brunch with the family, headed back to NY, workout and unpack/pack! 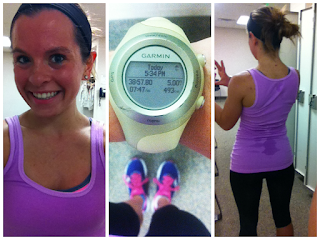 Friday first double digit run since the marathon--in the rain...love. Was able to spend the entire weekend with John and his family, something that doesn't happen very often. Also got to meet some family members I had not yet met, which was really fun! John's sister did NOT go into labor on the road. She is due in 2 weeks, so this was a serious concern! I actually have had serious motivation the last 2 weeks, where it was the first 5 months of the year, I have NO idea, either way it is here now and hopefully to stay for a while! I read 2 running books this weekend--reviews coming soon! Despite going away this weekend, which meant a lot more eating (it happens on vacations, we all know it)... I was still under my calorie goal for the week. Those extra little workouts or even the walk Saturday night paid off! 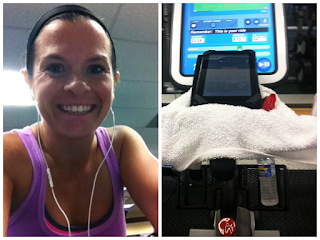 Solid workouts last night: 5 miles on the canal path (back home) and an hour spin followed by play time in the gym! 5 easy miles on the Erie canal path in the sun-- back sweat means your doing it right? right? Haha. 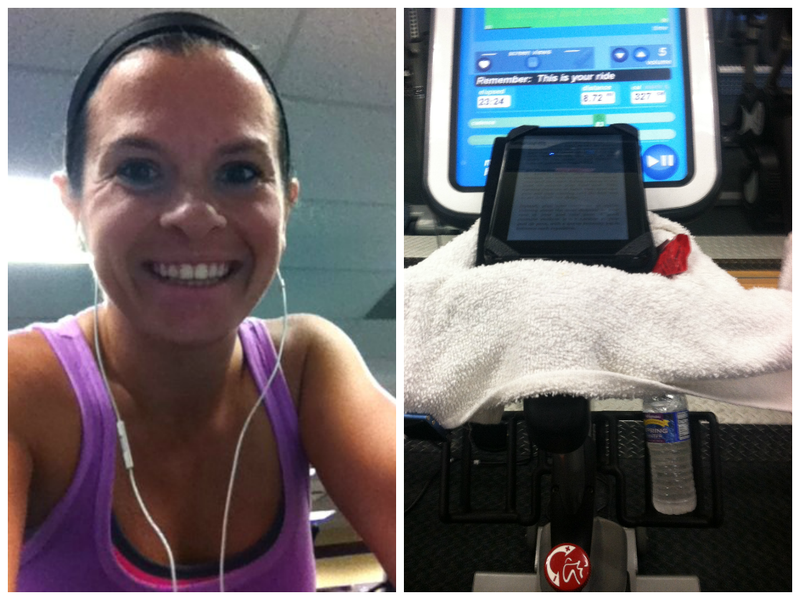 An hour spin sesh- with my kindle reading about running...runNERD I know. 12 hours out of 48 hours in a car is no bueno - especially when you forget to bring compression gear! I've never had issues getting nauseous while reading in the car, I think I might be growing into it though I was not feeling great on the ride home today, BOO. The eczema on my hands is still pretty painful, and annoying-- the Prednisone makes me feel fuzzy but seems to help a little. The prescription topical cream is really greasy...I'm actually having better luck with the cream I got at drug store (it has moisturizers in it!). Saturday night was wine and munchies at his aunt & uncles house, wonderful way to wind down after fun afternoon in the pool with John's nephew! Wine, cheese, mini sandwiches..yummy! Can anyone think of a way I can be allowed to take protein powder on the plane when I leave tomorrow for work? I buy it in bulk and clearly cant bring the whole thing, and I am not checking a bag. And I don't want to just put it in a baggie and have them think I am a REALLY bad drug smuggler. I eat plain pasta all the time. No judgement here! Sounds like a great weekend, although long car rides are the absolute worst. My legs and body get so stiff! Could you maybe put it in a shampoo bottle or something? Or just a container or some sort that it will look like liquid? I would be so scared the entire ride if someone was due for a baby in two weeks. If they would burp I would probably yell, "PULL OVER"! JK. Sort of. I'm glad you had a great weekend despite the long hours in the car! What is it about May that causes us to lose motivation? I've only run once or twice a week the last 3 weeks... YUCK! 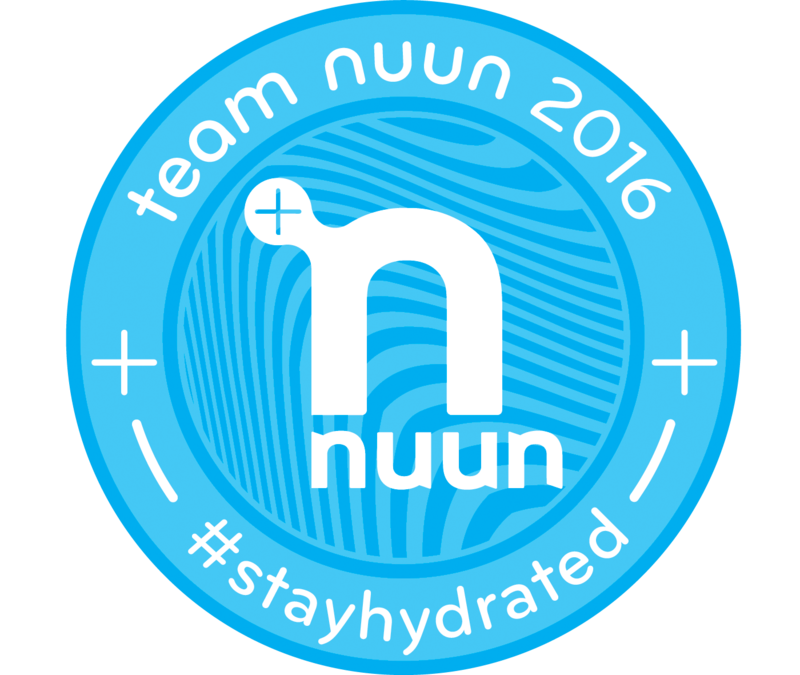 I ran like every day Mon-Fri every other month this year! Weird. Looks like a great weekend and a DELISH meal! The funny thing is, I've literally just brought protein powder on my carry on on the airplane without them saying anything. Hmmm...not sure if it was supposed to happen but I have a few times. Second, you have seriously been crushing your workouts lately. I am seriously so impressed. That food sounded good but it looks amazing too. Wow I am jealous. I don't see why you can't bring protein powder. It's not liquid. Nothing illegal about it. I've brought tons of fruit and veggies on the plane, but never protein powder. I say just try to bring a scoop or two and then if you have to throw it out it isn't a big loss and if you can take it you'll know for next time. Holy awesome pace on your run!!! Great job! One day maybe I'll run that fast! What is the tattoo you have on your ankle? I have 5 tattoos, so I'm always intrigued by others tattoos. This last weekend was crazy for me! I did my first 1/2 Ironman. There will be a blog post to come soon.